The Advantage took all of us at Global Genesis by storm. Since reading it, I have since referred many clients and consultants to it, have used it or referred to it in almost every client engagement since, and am looking forward to incorporating it in my client work as I move forward. Why? 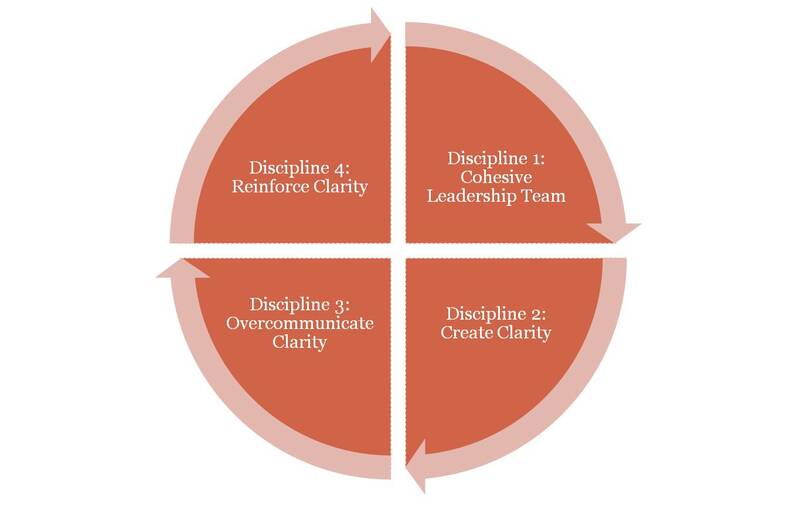 Because Patrick Lencioni (who is known best for his “business fables” in books like The Five Dysfunctions of a Team) did a fabulous job of synthesizing – and really renewing – work that has been lynch pins of organizational development for decades. He takes great ideas from Chrys Argyris(Systems Thinking), Jim Collins(Good to Great), Stephen Covey (7 Habits) – who of course, were working from other great masters – and boils it down into simple clear directions, a cohesive framework, and practical guidance. His framing – that organizations must be healthy to succeed – is brilliant, his defense of that idea is cogent. He has done a service to not only his clients, but to change agents who have been looking to help others understand why things like goal -setting, teamwork, conflict, and communication make such a difference. These are of course explained in detail in his book. They are not rocket science – but one must do them to create advantage, and that is where it can be challenging. But he does well in making the steps appear clear, accessible, and doable.